January 2019 Update: Bike Collections are back on, now our new workshop is fully up and running and we have free storage space again. We collect bikes sized for 8 year old children up to adult, and that are suitable for use off road, ie Mountain Bikes, Hybrids and old “Sit up and Beg” type bikes, rather than racing bikes or very small children’s bikes. If you live in or close to the South Somerset area, and have a suitable bike you would like to donate, please E-Mail Anthony Raybould at aj@prodigalbikes.co.uk with a description of the bike (Type of Bike, Make, Model, Condition) and your contact details. We will be in touch to arrange collection. 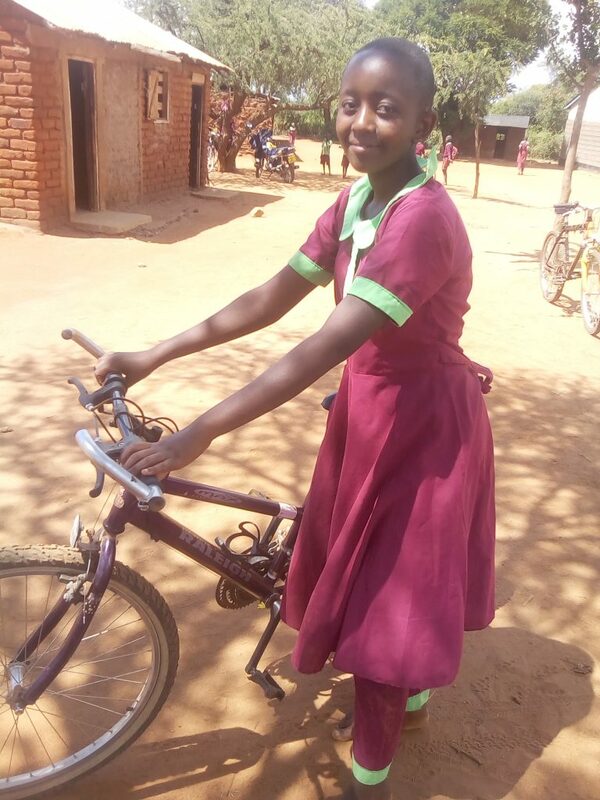 We invite bike donors to also donate £10 per bike towards the cost of shipping to Africa. Any unwanted bike tools and spare parts (especially tyres) you have are also really useful to us, to send out to Africa with the bikes and help keep them running. Rucksacks to pack the tools and spares in are useful too. Please note we do not send all the bikes we receive to Africa. Bikes in poor condition are still useful to us as they are taken apart here, and we use the remaining good parts as spares for other bikes. High value bikes are also useful to us, to overhaul and sell here, to further help towards the shipping costs. We will store your details only so that if we receive any pictures of your bikes in Africa with their new owners we can contact you again to pass on the photos. We will not share your details with anyone else or use it for any other purposes. Please let us know if you would prefer for us not to retain your details for this purpose.